Enterprises know that in today’s data-driven, highly distributed world, there are major threats that must be addressed head-on. Our Fraud detection and Security measures deliver an integrated system of analytics, real-time defences and proven experts, so you can make strategic decisions about how to safeguard your business from fraud. At Mactores, we view the security landscape with a wide-angle lens to thoroughly understand the origins and distinctive features of attackers. 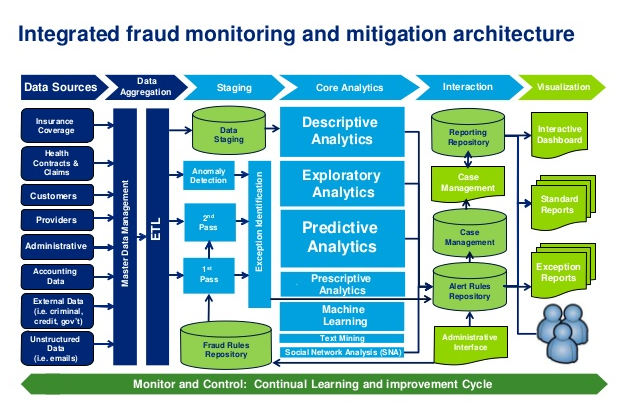 Fraud, endpoint and data protection.Incident response.Security intelligence and analytics. They’re all part of a comprehensive approach using extensive research and detective work to pinpoint, outsmart and stop them. Monitor, protect and respond to threats from all your endpoints before, during and after an attack. Protect & classify data sets with intelligent controls that monitor who is accessing that data and from where. Detect anomalies and look for subtle attack indicators using analytics. Analyze the security vulnerabilities of applications before they go into production. Enforce compliance, block threats and remediate with near-time visibility. Armed with our advanced solutions, you’ll be able to detect threats faster and make informed decisions by correlating massive sets of data in real time. You can respond to breaches faster and actually stop sophisticated threats as they happen with big data analytics. Integration, visibility, and coordination across security domains are key elements in tackling advanced threats. They can also reduce costs and complexity. 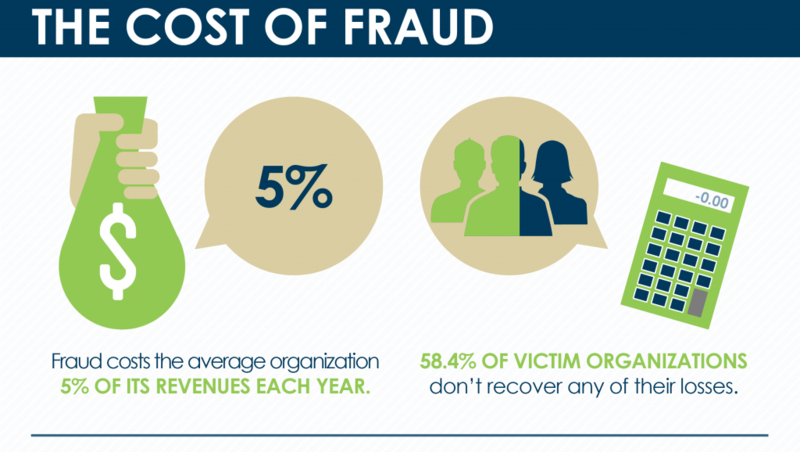 Our Fraud Consulting Services enable you to cut fraud losses, reduce operational costs, optimize your fraud prevention environment, and improve the overall customer experience. Process all data through advanced analytics models combined with rules engines in real time or batch. You’ll be able to detect previously unknown schemes using customized anomaly detection methods, and spot linked entities and crime rings to stem larger losses. A robust fraud scoring engine greatly reduces false positives and prioritizes higher value networks for investigation. Advanced case management tools help streamline investigations and boost investigator efficiency. In addition, the system captures the outcome of fraud investigations to fine-tune the detection analytics over time. Consolidated view of fraud risk. Identify cross-brand/product fraud by seeing all associated customer information across all lines of business. Continuously improve models and adapt the system as needed to address changes in fraud trends. Understand new threats and prevent substantial losses early using social network diagrams and sophisticated data mining techniques. Stop fraud before losses occur. Stop fraud in its tracks using online, real-time scoring or daily batch scoring. Identify repeat offenders and more accurately score incoming data by searching databases of known fraudsters. Uncover insider or collusive fraud by integrating staff data and audit records. And apply risk- and value-based scoring models to prioritize output for investigators.